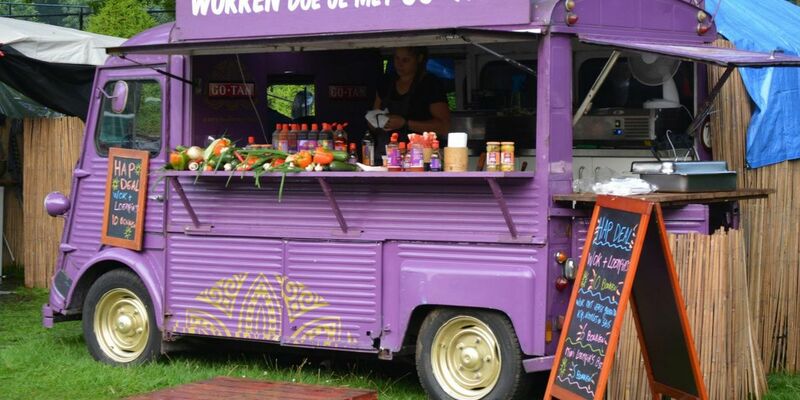 The licensing of a food truck may not be the most exciting aspect of your entrepreneurial pursuit, but it is one of the most important. 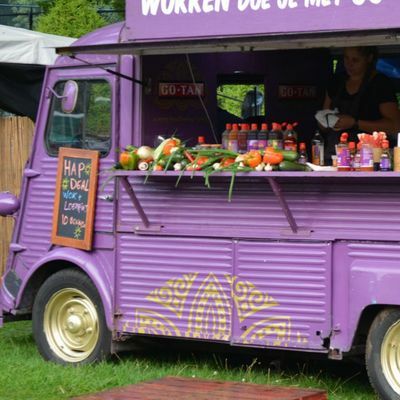 In fact, it is the overall commitment to more stringent health codes and sanitary regulations that have paved the way for food vehicles to generate mass interest. 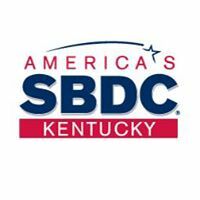 It is this aspect that will be the focus of this workshop, with professionals from the City of Louisville to help you better understand the various codes, regulations & permits to help you start your food-service venture. Veteran discount available by contacting organizer at 502-625-0123. Coffee + Creativity + Culture!